consists of the following basic equipment. 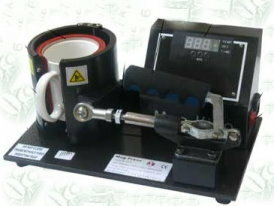 In addition, an operators manual will be provided on each piece of equipment as well as training, at your site (two  days ), to ensure a complete understanding of all the equipment in the Photo Mug System. 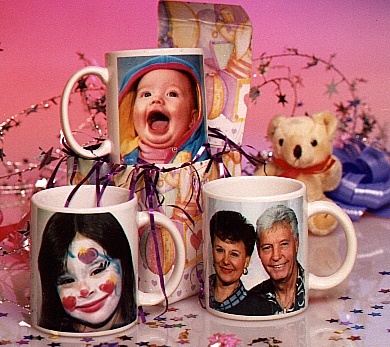 telephone, 702.365.6847 In addition to manufacturer's warranties Faces 'N Cups, Inc. fully warrants and guarantees all components of all Faces 'N Cups Systems for one full year against normal operational failures. Faces 'N Cups, Inc. provides the following equipment list along with all necessary cables, lights, bulbs, and any other connectors necessary to operate the system. Upon agreement to purchase a detailed list will be provided. • Simplicity in one great package. Computer includes a stylish monitor, optical mouse and USB keyboard — everything you need to get started. Large 4GB memory lets you run your most demanding programs. 500GB hard drive holds thousands of photos and documents. Wireless-N (802.11n) for high-performance, cable-free networking. Lets you access wireless networks to share files, surf the Web and exchange e-mail. Fully compatible with 802.11b/g. Wired networking is supported, too. Plays and burns CDs and DVDs. Memory card reader for fast, easy file transfers. Transfer your digital photos, music and other files from 7 types of memory cards. 2 USB 3.0 ports for ultra-fast data transfers. Up to 10 times faster than USB 2.0. Fully compatible with USB 2.0 devices. Also includes 3 USB 2.0 ports. Built-in HD webcam and microphone let you keep in touch with others via video and voice messaging. USB keyboard and USB mouse are included. Microsoft® Windows® 8.1. The very latest version of Windows. Greener choice — complies with Energy Star® and EPEAT® Silver standards. • warranty Three years onsite, next business day, three years parts and three years labor and includes free telephone support 24 x 7. Certain restrictions and exclusions apply. Exceptional quality and versatility. 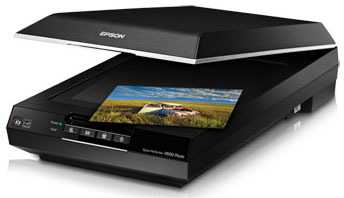 The Epson Perfection V600 Photo delivers outstanding quality scans from photos, film, slides and everyday documents. With 6400 x 9600 dpi resolution. 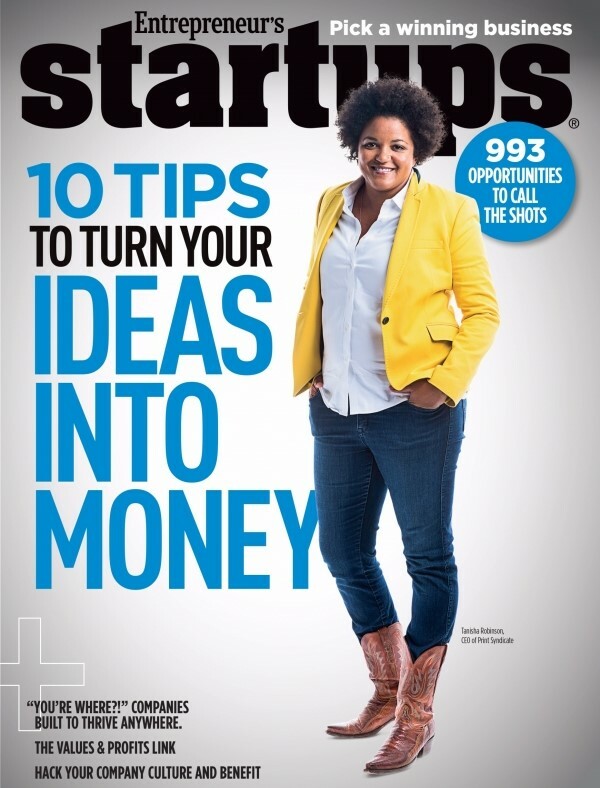  Backed by our Customer Support Program. 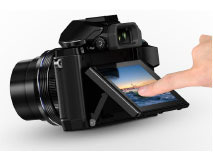 The lens technology, sensor and image processor are the core of any digital camera. 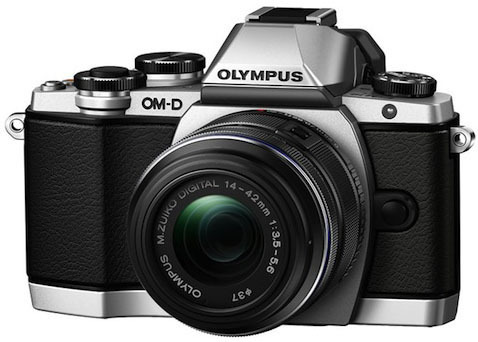 The OM-D E-M10’s partner in photographic excellence is the acclaimed Olympus M.ZUIKO lens system, a family of professional-grade glass that delivers unsurpassed resolution and overall image quality. The E-M10 ups the ante by pairing a 16MP Live MOS sensor with our most powerful TruePic VII image processor for extraordinary resolution and accurate color rendition. Add 3-axis in-body image stabilization that compensates for horizontal and vertical angular shifts (yaw/pitch) as well as camera shake along the optical axis (roll), and you have a camera that captures incredibly sharp images and video, yet is compact enough to bring just about anywhere. 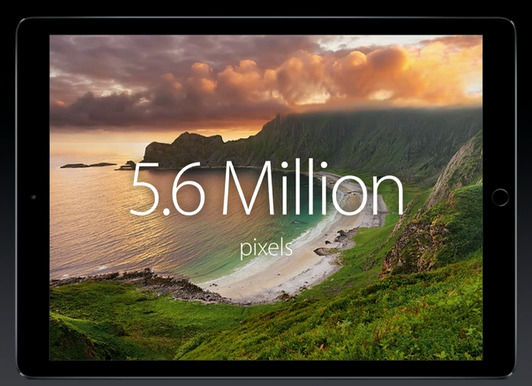  The iPad Pro will replace the Olympus Camera..
 Completely digital with timer and heat controls. 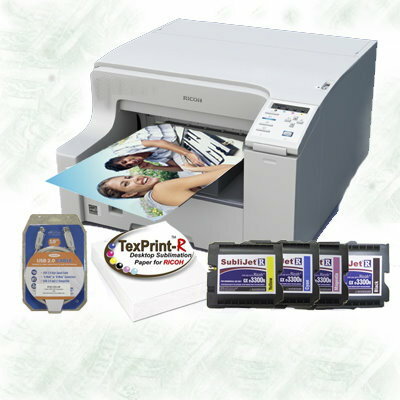  Extreme Digital Products, Inc. Operating Manuals. Two (2) days training at your location. Advertising Literature, Custom Order Forms, various other literature. 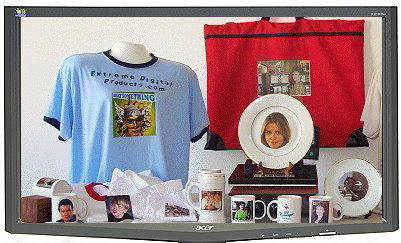 HTML & Graphics© 2000 Extreme Digital Products, Inc.